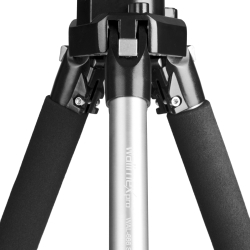 The WAL-666 Semi-Pro Tripod + FT-002H Ball Head is a complete solution for semiprofessional and professional photographers. 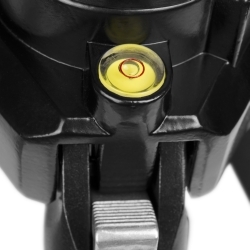 According to the surface, it can optionally be used with rubber feets or spikes. The three-fold leg adjustments and the turnable center column provide ground-near camera positions. 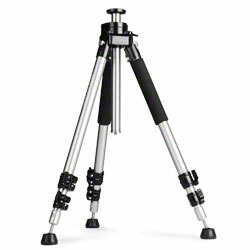 With fully extended center column, the Tripod has a maximal height of approx. 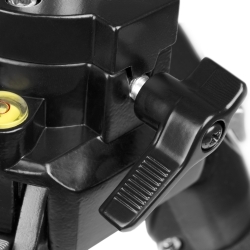 161cm. 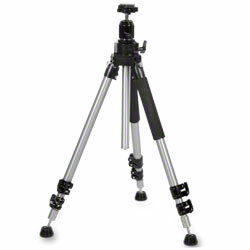 The Pro Ball Head, which is also included in this set, is a high-quality solution for your camera tripod. 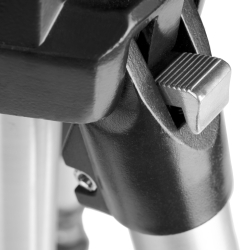 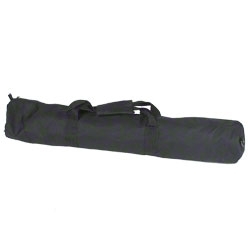 The solid construction has a built-in spirit level and a reliable quick-release fastener. 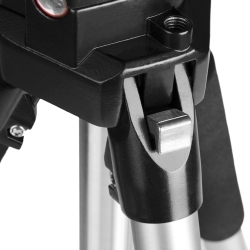 The Pro Ball Head has a 1/4 inch camera connection and a 3/8 and 1/4 inch tripod connection. 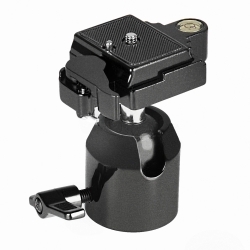 You can use this Head for small format SLR and medium format cameras.